One of the main reasons why people of all ages fear visits to the dentist’s office is the possibility to experience sharp and intense pain. It is not unusual for grown men to avoid any contact with dentists because of the fear of pain. Most of these people are trying some home remedies or use some commercial products to soothe or eliminate pain in their mouth, but the truth is that visiting a dentist’s office is the only option in most cases. 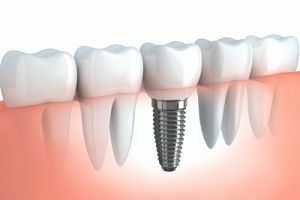 The good news is that thanks of the advancement of technology, patients can now enjoy completely painless dental interventions with the help of sedation. They can bring back full smiles on their faces without the usual fear. Another thing that’s interesting is the fact that many cosmetic dental procedures are covered by insurance companies today and even those that are not are much cheaper than few years ago. If you take a close look of your teeth in the mirror, what do you see? Are some of the teeth you have a little bit discolored? Or maybe some of them are not aligned well? Some of these imperfections are probably known to you without taking a close look in the mirror, but you’ve been avoiding dentists because of the aforementioned feeling of fear and discomfort. However, even some simple cosmetic dental procedures can help you improve your appearance drastically. 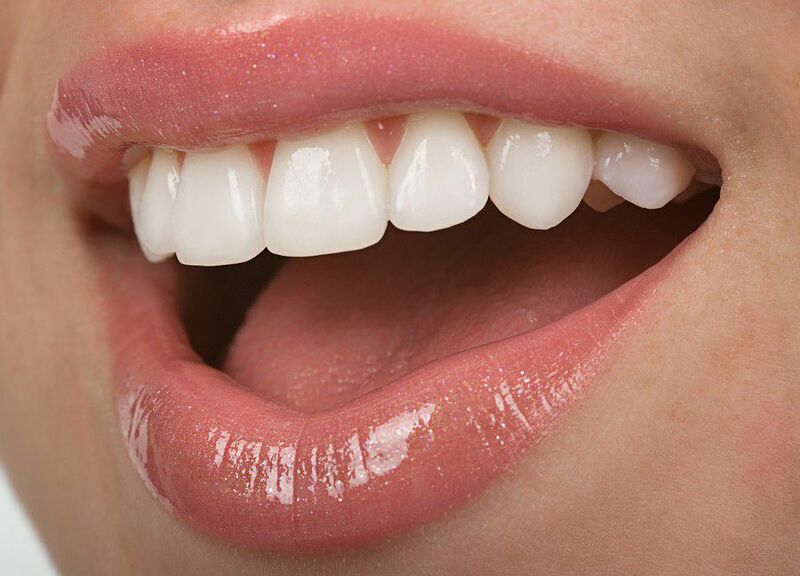 Having attractive teeth can bring back your confidence and completely change the way your face looks even when you are not smiling. 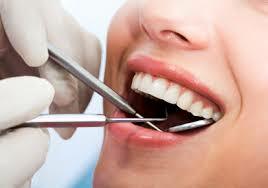 Cosmetic dental procedures involve pilling out teeth that are rotten or replacing missing teeth with dental implants. Dentists can also fix misaligned teeth. In case you are involved in a work that requires contact with many people, then you will need to show your smile every now and then. 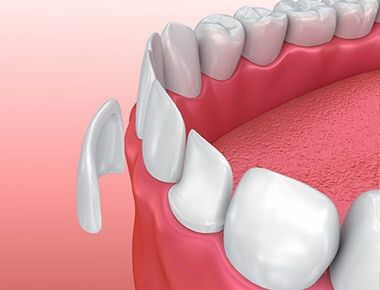 Thanks to cosmetic dental procedures and sedation, this is something that can be solved fast. An experienced dentist will check your teeth and suggest some interventions. Now that you know that there is a possibility of sedation, you can calmly choose all the procedures you need. Before you schedule a treatment, it is wise to see whether your insurance covers these procedures and whether the chosen dentist works with your insurance company. Don’t miss this chance to go through a painless cosmetic dental procedure that will significantly improve your appearance, oral and overall health.